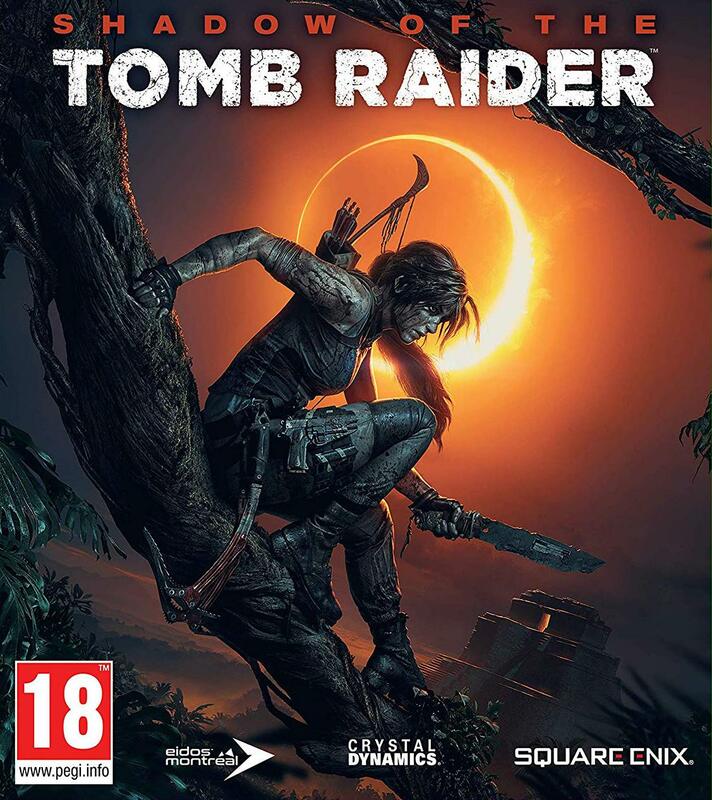 For the fans of The Shadow of the Tomb Raider, we all acknowledge with how the game has developed the character of Lara. A great storytelling and awesome audiovisual have brought the players to experience numbers of great actions and adventures. 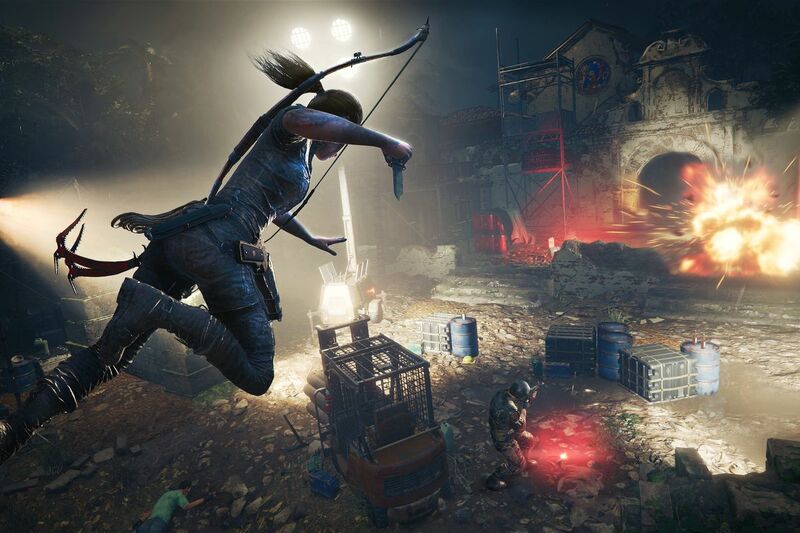 Recently, Nixxes has released the new patch update for the PC version of The Shadow of the Tomb Raider. 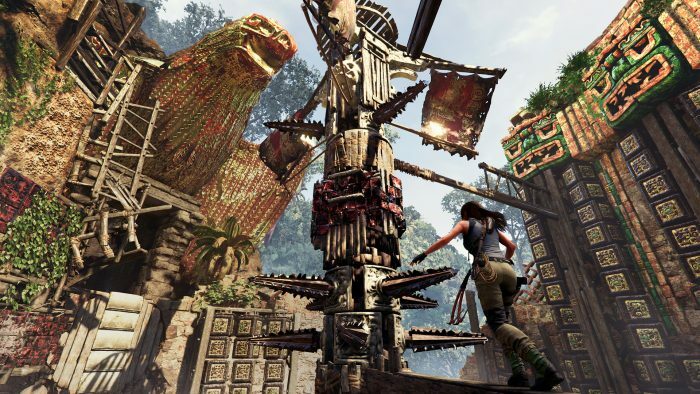 In earlier, they have regularly updated the game with a new patch. 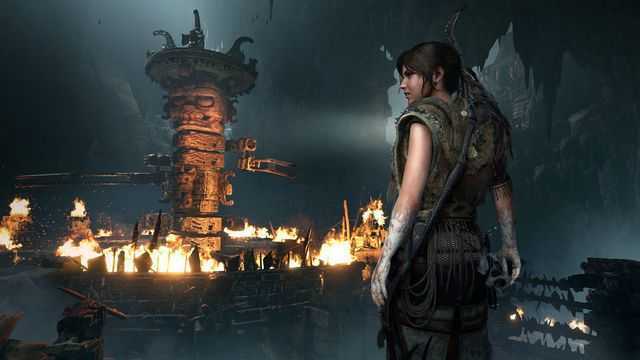 And has continued on after the release of The Forge DLC that launched last week. Fixes for crashes and hangs that could occur when interacting with specific items. Improved usability of voice-chat feature (for co-op multiplayer). Fixes for stereoscopic 3D when using DX12. Fixes for crashes on startup we have seen reported by some players, on particular configurations. Restructuring of game-data to reduce disc space usage and to allow for a smaller download size for new players. This does make the patch download for this specific patch a bit larger than usual. Along with all these new updates, the patch with the size of 5GB hopefully will fix the bugs’ issues and give some improvements in the game itself.